Decent devices support decent networks. 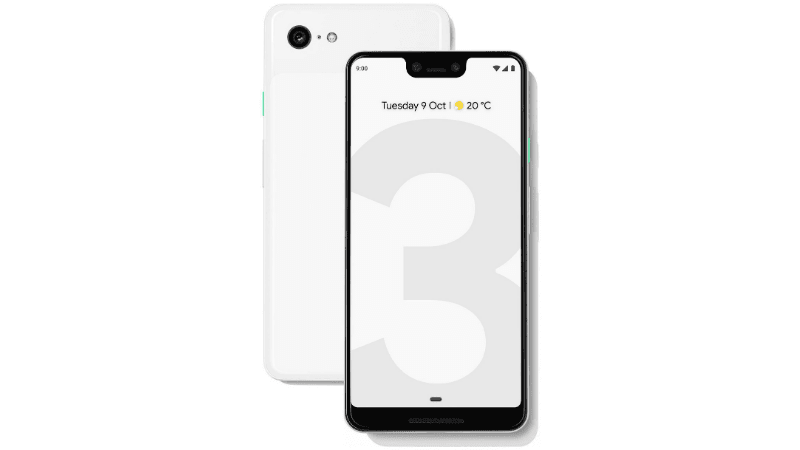 If Google saves $2 per 4GB RAM which they did not put in Pixel 3 and they make 1/2 million in unit sales… it translates into $1 million in savings. That is still a huge number which bean counters at both Apple and Google are not willing to forgo. Customer experience can go to hell when one has shareholders and CEOs to appease.